The Team at Polished Rx Skin Couture is comprised of some of the most seasoned skincare experts found in the esthetic industry. Our team is passionate, dedicated and always working to advance our treatment protocols to deliver only maximum results. YOU deserve it! We are an education oriented practice offering advanced educational seminars and workshops for other practicing Medical Esthetic Physicians, RN’s and Estheticians. Our emphasis is to raise the bar industry-wide to give every possible client at every esthetic practice the best treatment results possible. 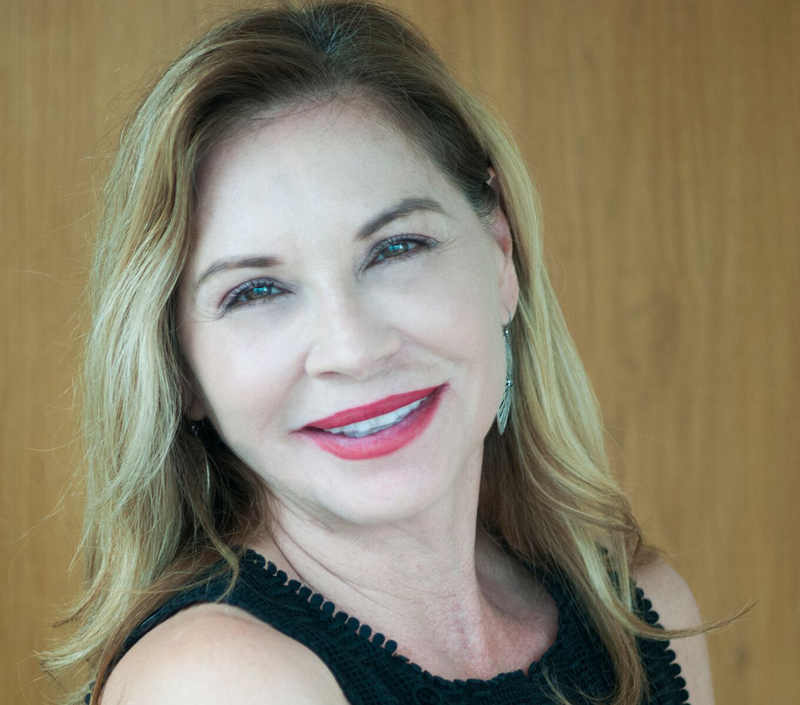 Dr. Linda Hillebrand, owner of Polished Rx Skin Couture Inc., specializes in helping women and men suffering from the symptoms of aging and other hormone imbalances achieve a longer, better life. Using customized wellness programs tailored to address each patient’s specific, personal needs, Dr. Hillebrand combines customized nutrition and fitness regimens, pharmaceutical-grade supplements, stress reduction techniques and natural bioidentical hormone replacement therapy (BHRT) to ensure her patients enjoy restored energy, improved mental clarity and the highest quality of life possible. Dr. Hillebrand originally pursued a career in medicine, as an OB/GYN, with the hopes of truly helping others and giving back. She found the joy in practicing medicine was spending time with her patients, learning about their lives and how it impacted their health and helping them truly get to the root of the issue. Transitioning to functional medicine afforded her that opportunity. Today, she gets to spend up to an hour consulting with her patients and helping them live longer, healthier, higher quality lives. Dr. Hillebrand is a walking testimonial of what you can achieve when good health is your goal. She has been a middle distance runner for much of her life, finding trail runs to bring her the greatest joy. However, trail running comes with its own dangers, so just three years ago, Dr. Hillebrand began sprinting and is, in April 2013, ranked as the fastest in the country in her age group. Dr. Linda Hillebrand is a graduate of the College of Osteopathic Medicine of the Pacific in Pomona, California. 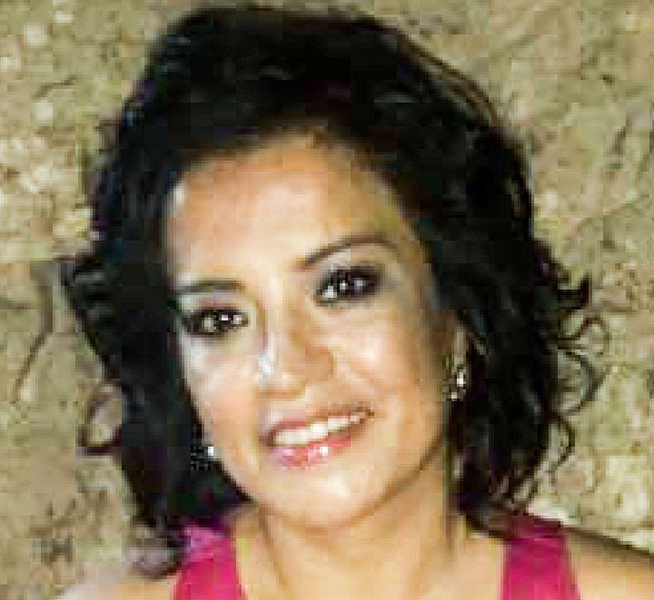 She completed her internship at the San Bernardino County Medical Center in 1997 and her residency as an OB/GYN at Temple University Hospital in 2001. She also holds specialty certifications in IV Nutritional and Chelation Therapy. Dr. Hillebrand is an active fellow of the Fellowship of Anti-Aging and Regenerative Medicine. After more then 26 years in the professional aesthetic industry, Michelle has acquired the most innovative and result oriented treatments available. Her experience encompasses National Sales Manager and Educator for world renown cosmeceutical companies, R & D for product development for leading international skincare companies owner of a sought after consulting company for medical & esthetic practices for nearly 10 years, as well as clinical aesthetician and professional makeup artist for various runway and commercial projects. 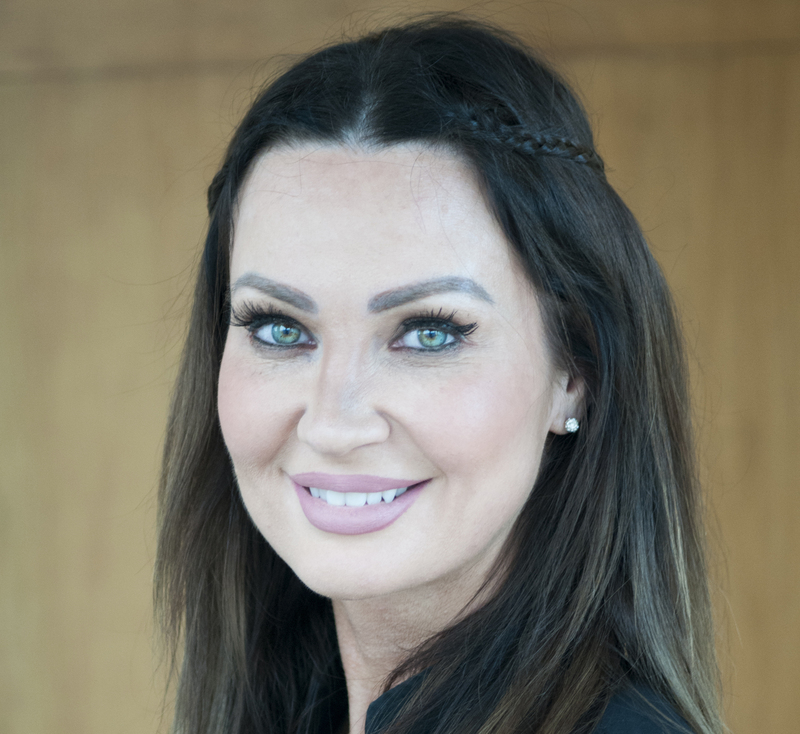 Michelle prides herself on providing superb treatments that provide optimal results, so that each and every client receives the best that the professional aesthetic industry has to offer. CIDESCO trained and certified, Michelle also carries extensive certifications including: Microneedling, Dermaplaning, Chemical Exfoliation, Cosmelan Depigmentation System, Microcurrent Facial & Body Toning, Oxygen Skin Infusion, Ultrasonic Lifting & Infusion, Chinese Diagnosis of the Skin, Reflexology, UCLA Extension courses on Cosmetic Ingredients, custom Body Exfoliation and Slimming Wraps, Microdermabrasion & Diamond Tip Microdermabrasion and many more. 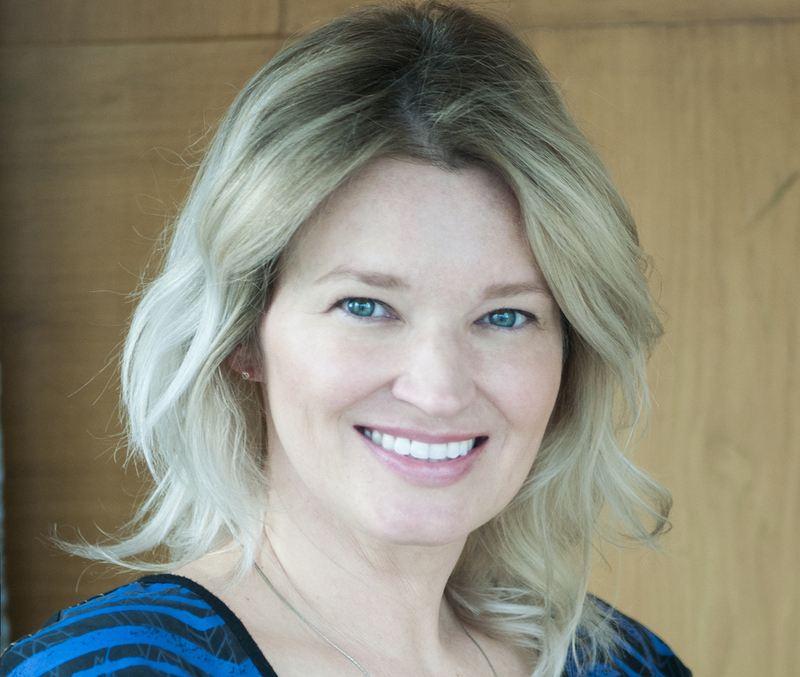 As a leading trainer in her field, she believes ongoing training for the staff at Polished Rx Skin Couture delivers what the clients truly want and deserve…….RESULTS. 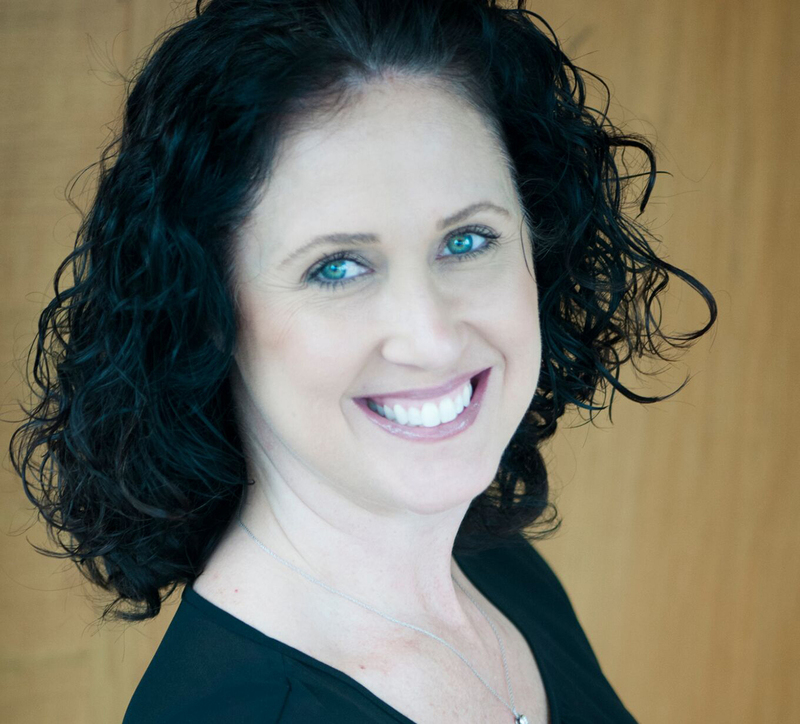 With over 25 years as a physician in South America and Physician Assistant in California, Alicia has a wealth of knowledge, not only pertaining to health issues, but advanced esthetic options as well. Alicia specialized in weight loss, PRP Hair Restoration, injectables, lasers and more. She is always training on the most innovative treatment options for health, both inside and out, to help others obtain optimal wellbeing. With nearly 20 years of medical experience, Jitka brings the most vast experience to RN team at Polished Rx Skin Couture. Sitka has worked with some of the most respected and talented plastic surgeons in Beverly Hills that translates to a skill set and bed side manner that instantly makes everyone feel comfortable in her care. Jitka has worked with some of the top lasers and procedure available in the medical esthetics industry, including: ablative lasers, RF skin tightening, IPL, PRP, Laser Hair Removal, Laser Vein Removal, advanced combinations of various fillers for a true, yet natural, instant face lift! We are delighted to have Jitka as part of our team. Agnes has many years of nursing experience in NICU and women’s health. She has worked with top plastic surgeons in Orange County, specializing in cosmetic and physical rejuvenation. Possessing a natural talent, the most nurturing patient care and touch, she is a true asset to the team at Polished Rx Skin Couture. Agnes help you achieve a look that is both natural and youthful simultaneously! Caroline has over 10 years of medical esthetic experience. 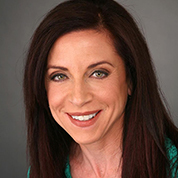 After operating her own medical spa, SKINovative Laser Center, in Sacramento for nearly 9 years, she recently relocated to the beautiful Laguna Beach. 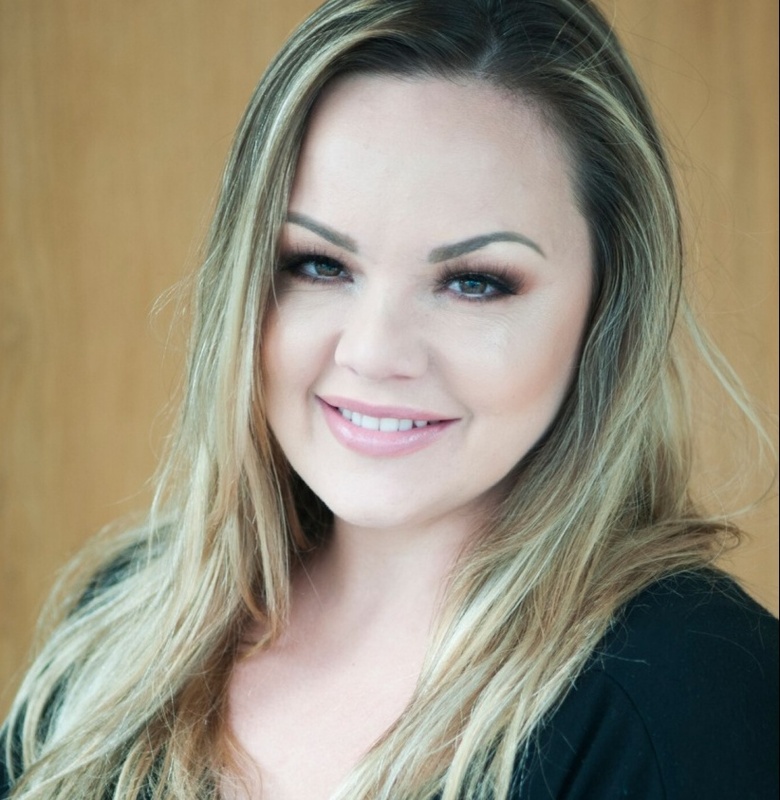 Caroline has a passion for the esthetic industry and is always looking to learn all of the most advanced technologies, as well as treatment techniques available, she has recently joined InMode Laser Technologies to become of their leading Laser Trainings in the United States. 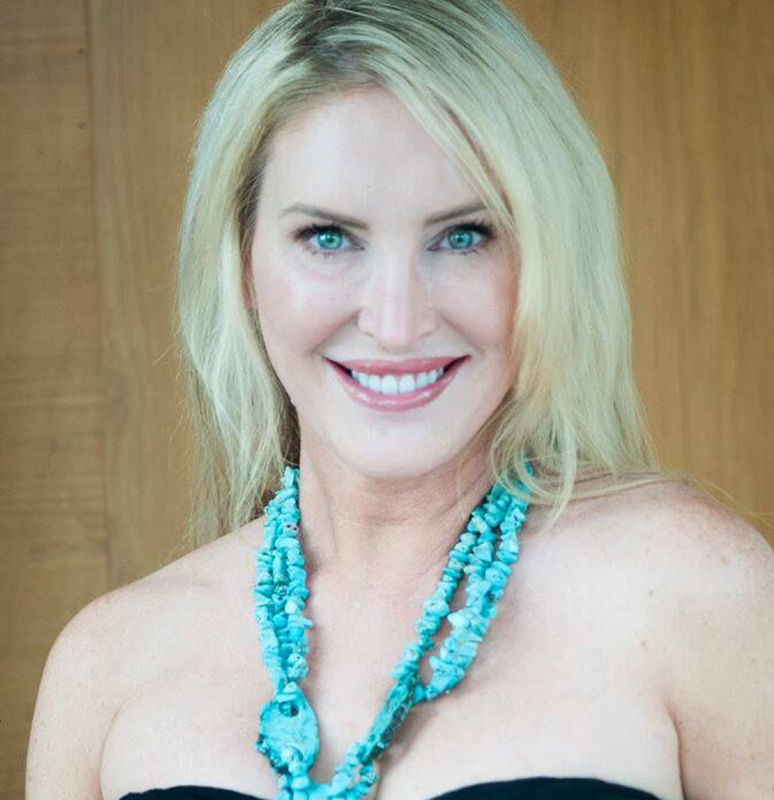 Chelena entered the skincare industry 20 years ago and has recently rejoined the team at Polished Rx Skin Couture! Her extensive medical and management experience has been a tremendous asset at Polished Rx, as well as her serene and calming demeanor while in treatment with clients. Chelena’s drive to always improve her skills and expertise is a rare and precious find that our clients love and appreciate! 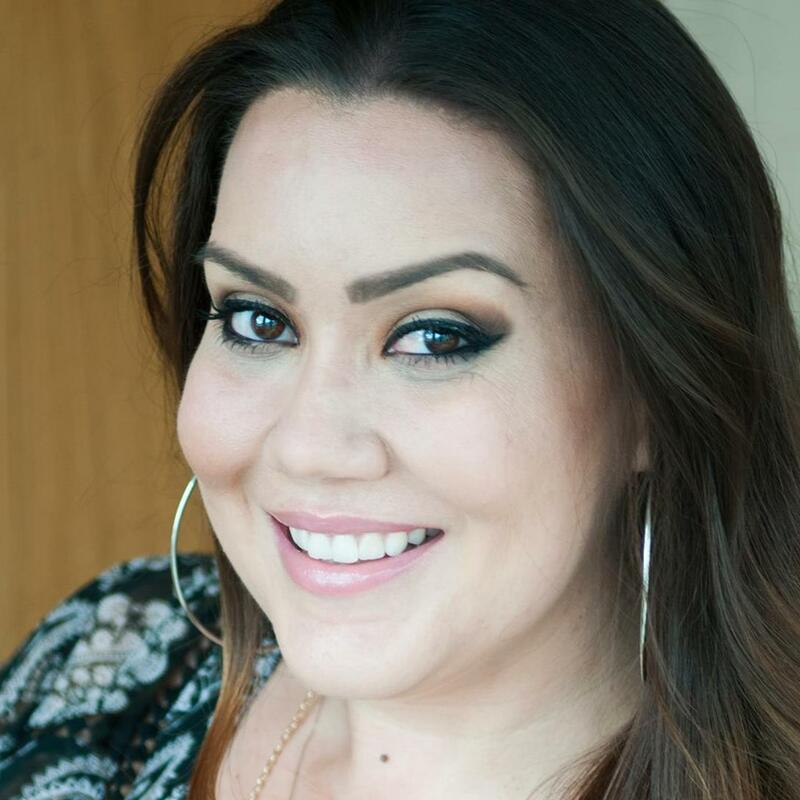 Monique brings a passion to her skill set that separates her from most estheticians! She utilizes our various multiple modalities to reveal healthy new skin, enabling her clients the ability to achieve the results they are looking for. A healthy skin and body goes hand in hand and Monique always provides options to the clients she sees so they can be a part of their skin and body transformation. Nearly 20 years of experience has lent Tina knowledge and skill that is rarely seen in the esthetic industry. Her extensive knowledge and calming bedside manner make clients comfortable, relaxed and trusting of her treatment recommendations. Her waxing skills will have you in and out in a flash, leaving most clients shocked how fast, yet thorough she is! Tina loves giving clients the results they want and deserve! Nicki is the newest addition to the Polished Rx Skin Couture Team as our Lead Spa Coordinator! 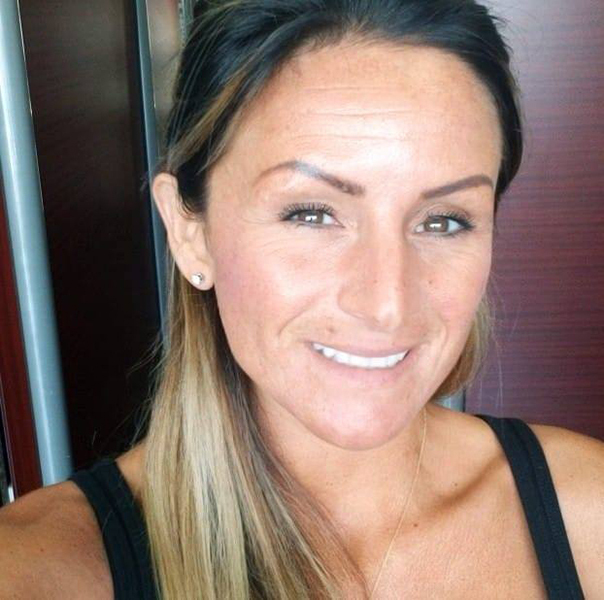 Nicki has years of experience managing 3 high end tanning salons in Orange County. Her quest for learning more and expanding her horizons has lead her to Polished Rx and we are thrilled to have her. Her ability to multi task and ensure client satisfaction is what Polished Rx is all about! Ava possesses a creative talent for the aesthetic industry. 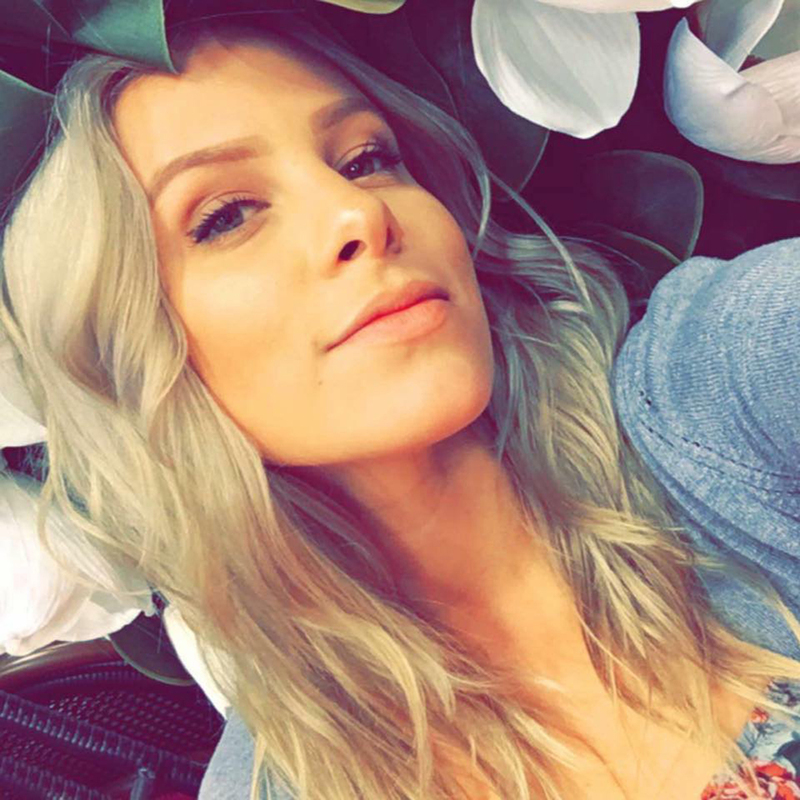 She is a full time student at FIDM in Los Angeles and loves working a personable work atmosphere where she can help others. In addition, Ava possesses 4 years of experience in social media marketing for Up Creative Inc. and brings that unique expertise to the talent pool at Polished Rx Skin Couture so that our clients are always in the know. She strives to ensure every client attended to in a personalized and caring manner, so that they know that each and every one of them is important to us. Haley is a new addition to the Polished Rx Team and we are so happy to have her on board! 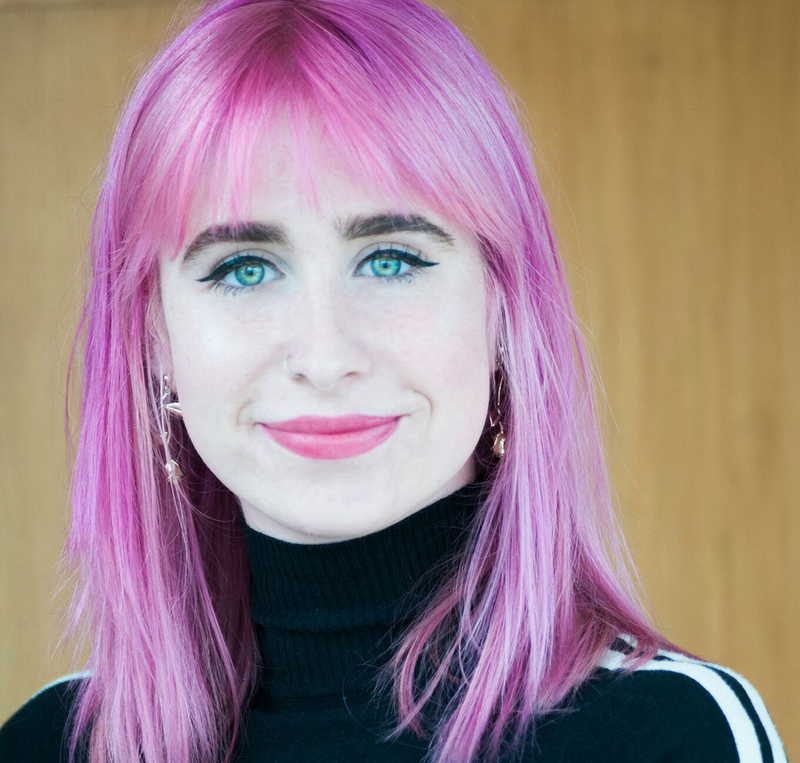 Haley is in her last year as a Technical Theater Major and Makeup Artist and is looking forward to becoming an esthetician following her graduation in Spring of 2019. Her creativity and passion for skincare is infectious! We are looking forward to being part of journey in the esthetics field!